it was a budget hotel. low expectations. bt good locations. The staff are okay, they're friendly & helpful. Friendly staff, very responsive, cleanliness 10 on10. 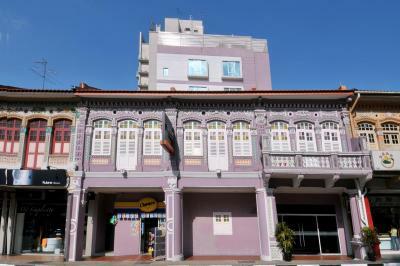 walking distance to eating area such as hawker. there is one hawker behind the building. a lot of food to choose from. public bus stop is just next door. The location is very convinient. 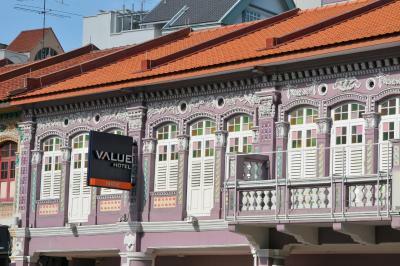 It’s near Bugis MRT station. Location! 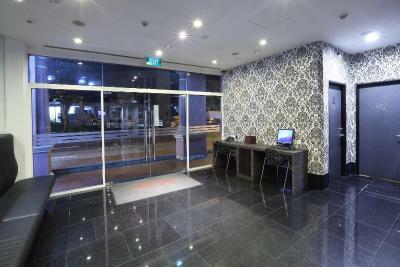 It is convenience to travel around Singapore by bus and metro from the hotel. Many good restaurants, food courts and supermarkets nearby. Location was great. 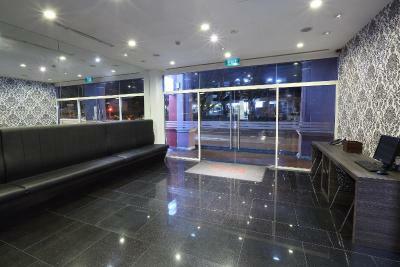 Places are just a bus away and bus stop is within few distance from the hotel entrance. 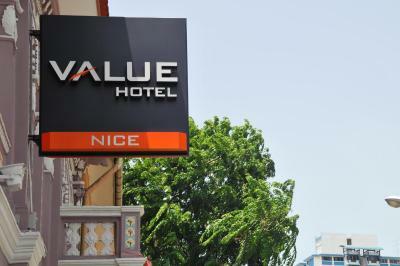 Value Hotel Nice This rating is a reflection of how the property compares to the industry standard when it comes to price, facilities and services available. It's based on a self-evaluation by the property. Use this rating to help choose your stay! 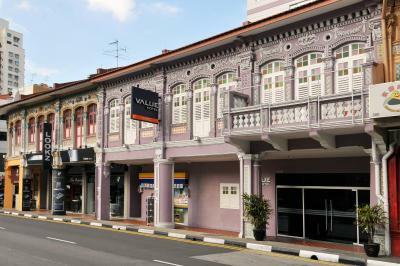 Value Hotel Nice offers old-world-charm with a modern touch in Singapore’s Balestier neighborhood. 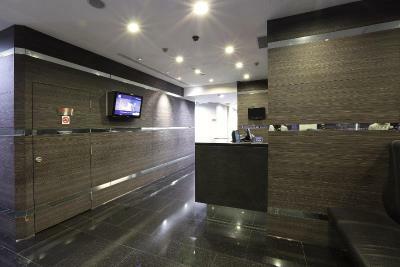 Aside from free Wi-Fi, its rooms feature flat-screen cable TVs and tea/coffee makers. 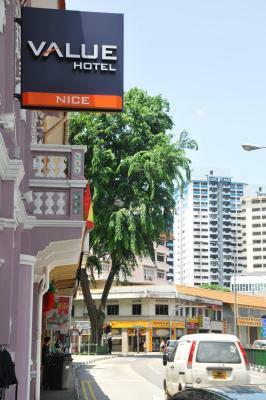 Value Hotel Nice is surrounded by local shopping and dining delights. 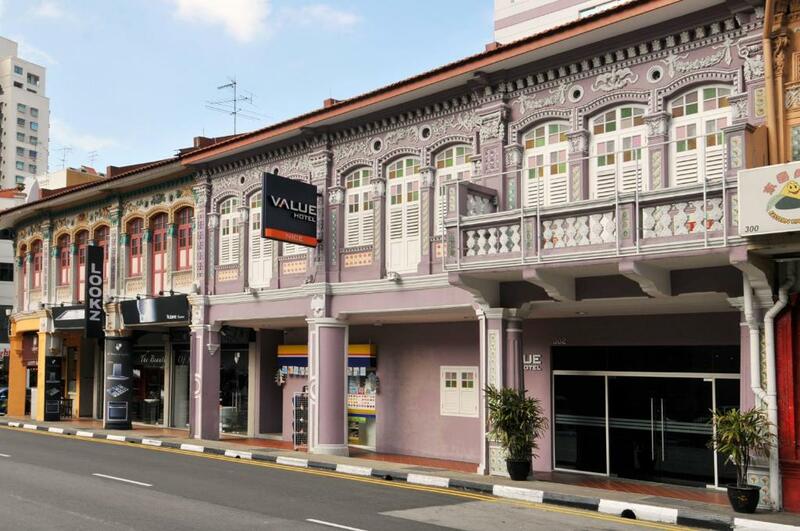 It is a 10-minute drive from the popular shopping belt, Orchard Road. Changi Airport is a 30-minute ride by taxi. 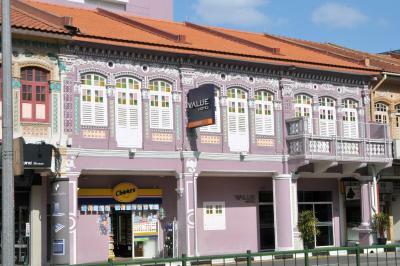 The property offers complimentary scheduled shuttle services to Novena MRT Station. 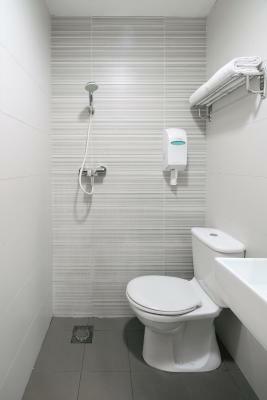 Modern and pleasant rooms feature private bathrooms with toiletries and a hairdryer provided. Select rooms come with DVD players. 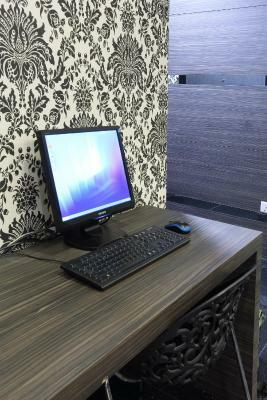 Guests can make use of lobby workstations at a nominal fee. 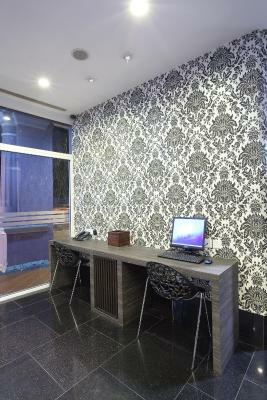 The hotel also provides a tour desk to assist in sightseeing arrangements. 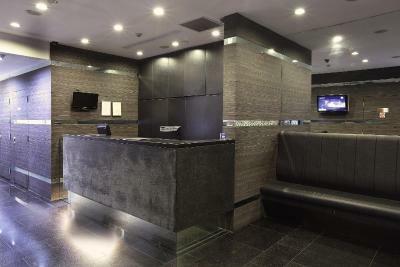 Laundry services can be arranged at the front desk at an extra charge. 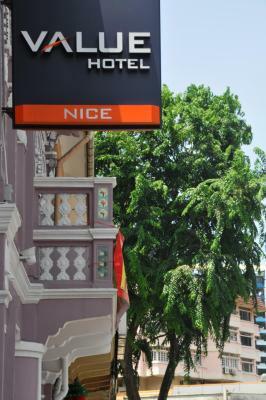 When would you like to stay at Value Hotel Nice? Rooms come with or without windows. 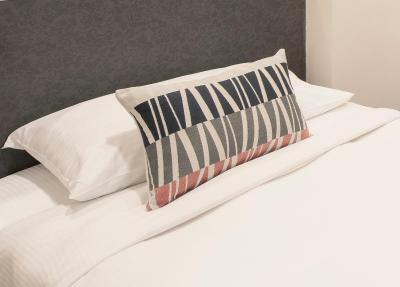 Room offers comfortable mattress with good quality bedsheets, free beverages and cable flat-screen TV. Rooms do not have windows. 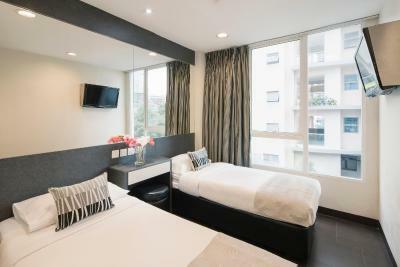 Room offers comfortable mattress with good quality bedsheets, free beverages and cable flat-screen TV. Room offers comfortable mattress with good quality bedsheets, free beverages and cable flat-screen TV. 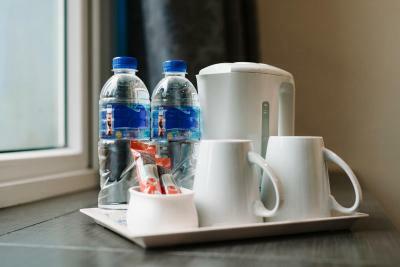 House Rules Value Hotel Nice takes special requests – add in the next step! 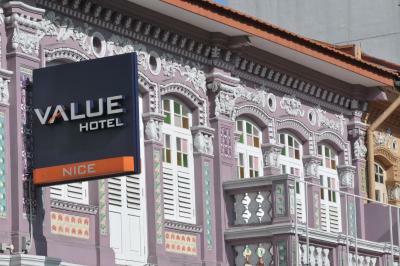 Value Hotel Nice accepts these cards and reserves the right to temporarily hold an amount prior to arrival. There's no chiller or bath robes. 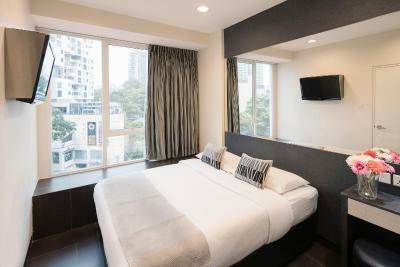 Even if you booked a superior double room with a window and view per the pictures, you can be assigned a room with no windows which can seem even smaller. Room is smaller than advertised. Staff is really attentive. Called the reception for a new towel and it was at our door within a few minutes. The location is good to eat for supper however my room was at 2nd floor and I can hear the vehicles engine roaring in the middle of the night which always wake me up. Maybe soundproof windows would be good! Bed is comfy,room is bigger than my first stay. They change linen Everyday. Smell fresh and clean. The phone keep ringing in the middle of the night and when we answer there were nobody. More than 5 times it happens so we weren't sure what was going on. Need explaination for this. Pretty worn out. Cramp rooms. And mouldy smell from the toilet. The staff that check me in i guess. the space of the room is too small. The room was much smaller than expected according to the pictures (of the room - not the average pictures)! We were moving to Singapore with 3 big suitcases and 2 small luggages, but even the smaller ones could not be kept opened. Always needed to be closed at put away. The A/C on our last evening started to melt down, and the whole ceiling became wet and water drops in every 5-10 seconds did not let us to sleep conveniently...not to mention the slippery floor.